Koch Media France made a little (big) mistake, sending out a tweet and video announcing the western localisation of Utawarerumono Zan. Previously unannounced, it seems likely that this is a NISA project (as Koch is NISA's publisher in France), and that means that an announcement that NISA was gearing up towards (likely soon) has had its thunder stolen from it a little. 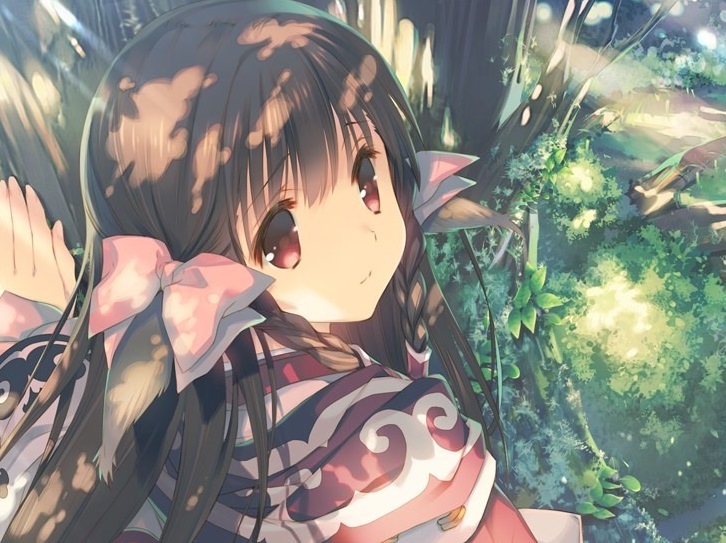 Further firming NISA as the likely lead on the localisation project is the fact that it is also publishing another Utawarerumono title, which was announced a couple of months ago. NISA has clearly taken publishing duties over from Atlus, which brought the first two entries in the series out west a few years ago. Utawarerumono is quickly growing as a property. From the series roots in adult games, the "legitimate" titles in the main series have successfully turned heads as particularly well made blends of tactics JRPG and visual novel. There's also an anime, which is, itself, particularly well made. Utawarerumono Zan - this new one that's going to be formally announced soon - is a little different. It's actually an action RPG that takes some inspiration from Koei Tecmo's Warriors series (as in the one-versus-many approach to combat). You'll see a little of that in the footage above. According to that trailer, the game's coming in "autumn" in France, which means spring for those of us south of the equator.